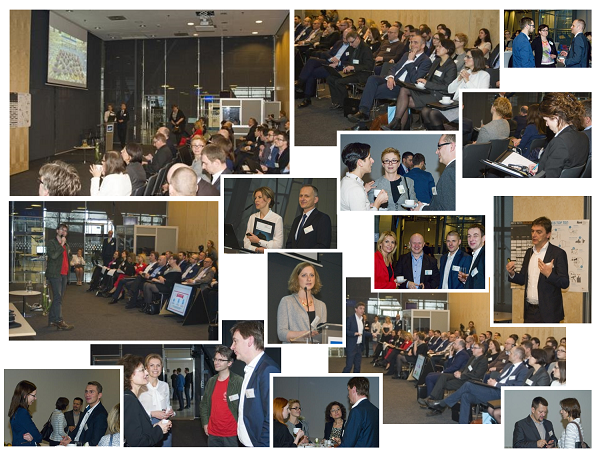 ICV in Poland organised Conference „Professional Visualisation of Management Information” on December 15, 2015. Six Polish ICV work groups worked on professional visualisation this autumn. The effect is Hot ICV Report of Polish experienced controllers that have given their opinions on professional visualisation rules and proposals. It is important that over 82% of controllers agreed that after ICV workshops they would make some changes in visualisation of their reports and analysis. 98% of respondents like the idea of simplifying as the main challenge to make their work more professional, though it is extremely difficult to make management information very simple. 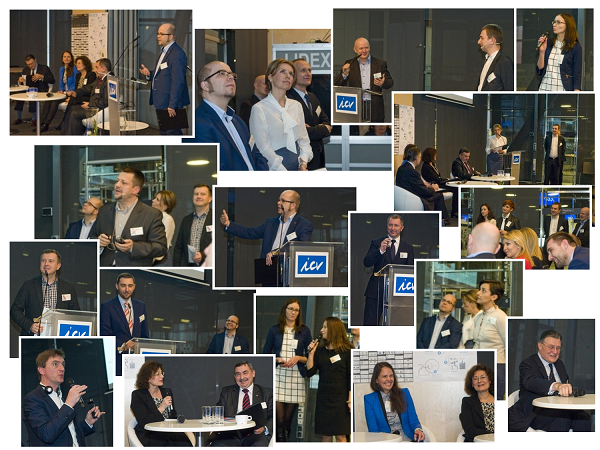 The subject still seems to be very interesting for Polish controllers as 93% of them can have influence on visualisation of management reports. The Conference was organised to sum up this work. During panel discussion controllers representing ICV work groups showed their proposals to decision makers, representing management board members: Prof. Andrzej Jacek Blikle, famous Polish businessman and management advisor, Dr. Adrianna Lewandowska, President of Family Business Institute, Dr. Elżbieta Marszalec, physics-based colour vision expert, co-working with Minolta, Xerox, Kodak and Arkadiusz Szymanek, CFO of Polish Press Agency. Members and friends of the ICV in Poland prepared Szlachetna Paczka* for one of Polish family as Christmas gift. It was also presented during the Conference. Finally, attendees of the Conference, took part in special Planetarium life show as inspiration for work on professional visualisation. 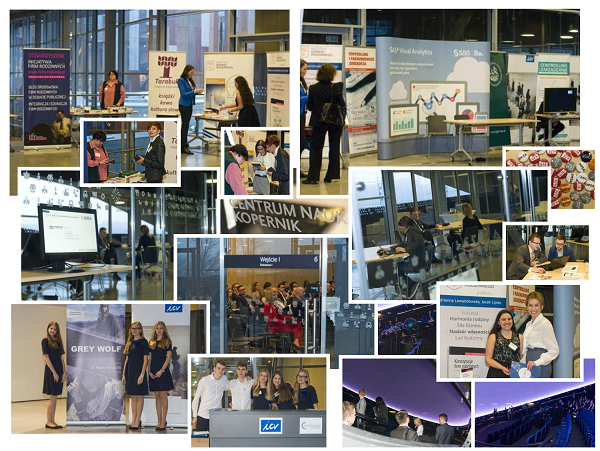 The one-day event was the first conference organized by the ICV Poland after the change of management in Poland. The second will be 10th anniversary International Controller Congress on May 19-20, 2016 in Warsaw (the capital of Poland has two airports: main airport Okęcie (WAW) and Modlin (WMI), both with international flights). The topic will be “Controlling in the era of virtual industrial revolution”. More details soon or by Edyta Szarska, ICV Delegate in Poland: edyta.szarska@icv.pl. English translation will be provided! *SZLACHETNA PACZKA (hereinafter Noble Box) project was established in 2001 in order to provide aid to struggling families during Christmas holidays. Its main premise is the idea of helping wisely – providing direct aid in a way that it is effective, concrete and meaningful, but also giving hope and an impulse to act to the families that are struggling.